Buying the perfect gift doesn’t have to be an acrobatic feat! 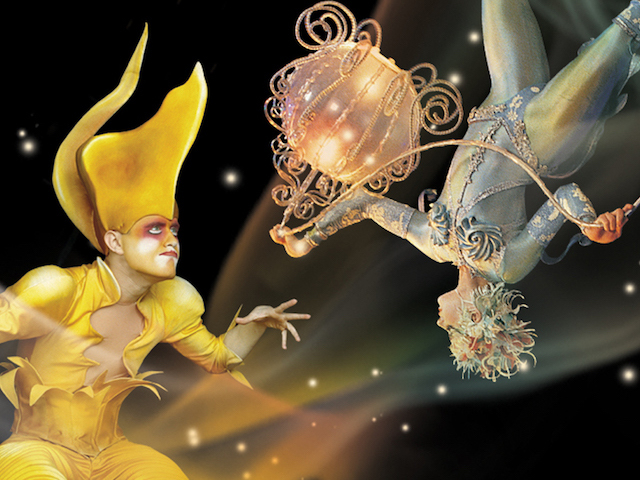 Cirque du Soleil gift cards are easy to purchase, simple to use and incredibly flexible. Head online to make your purchase, then present your loved ones with an exclusive gift that’s sure to make their hearts soar. They can select any of Cirque du Soleil’s stunning performances anywhere in the U.S. and Canada, from the new big top show VOLTA to LUZIA, CRYSTAL, KÀ, “O,” and many more. Plus the funds never expire!